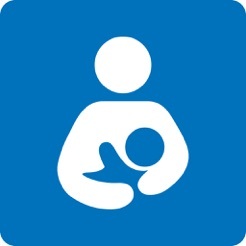 An evidence-based application developed by the renowned Massachusetts Breastfeeding Coalition to help the clinician identify, triage, and manage common breastfeeding problems in the first weeks of life. 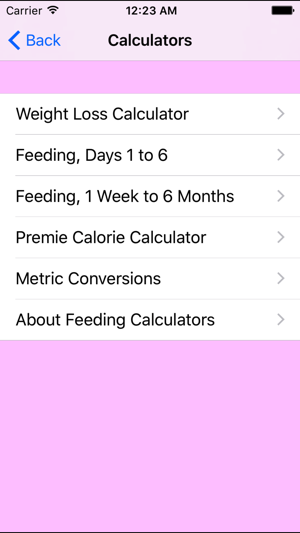 The Breastfeed App, formerly available for free, now includes 5 calculators, including two feeding calculators and a weight loss calculator. 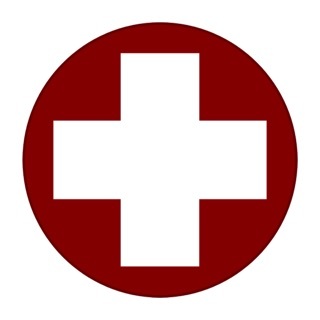 It also includes information on medications as well as a link to LactMed, the comprehensive online resource from the National Library of Medicine. 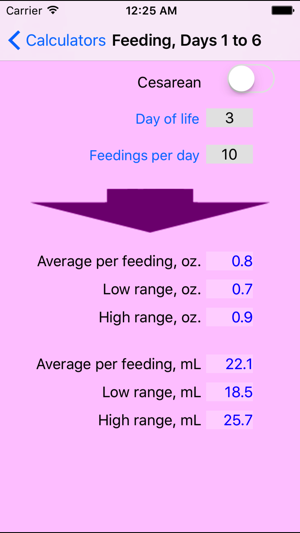 Breastfeeding Management 2 now works great with iOS 10 (minimum OS has been increased to iOS 8.0). Fantastic app for the clinician! 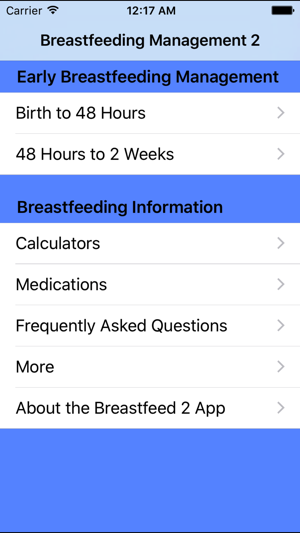 New version of the Breastfeeding Management app is great! 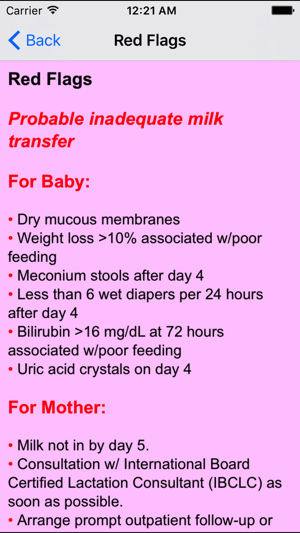 It contains several very useful calculators (% weight loss, estimated avg ml of milk transfer per feeding based on days post-birth, c-section status, and # of feedings, among others). 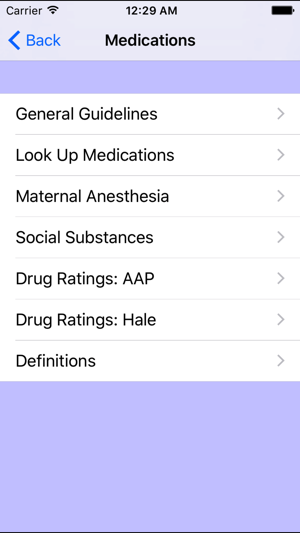 App also has a working and very helpful link to LactMed for medication look-ups. Links included throughout app to printer-friendly versions of evidence-based outlines for client education. 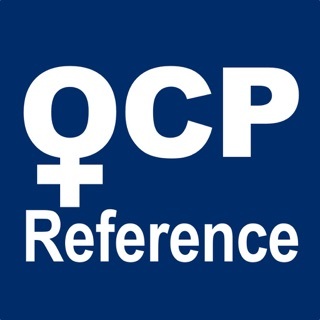 This IBCLC-in training is both impressed and thankful that this app was released - it's a great deal for two dollars! Great App for "On the Go!" I've found this app great for on the spot teaching for nursing staff. Quick & short on long explanations for staff when evidenced based information is needed while on the floors. I use this tool with my BFing WIC clients and it has proven to be a valuable tool for phone triage, clinic visits and postpartum evaluations. I would not recommend it for a mom use at home there are other more suitable apps. RH Medical Labs - Normal labs, now with Pediatric and Pregnancy labs in your pocket!